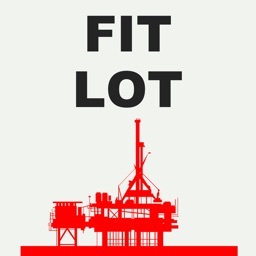 OilField FIT & Leak-Off Test application made for all specialist who are involved in Oil & Gas exploration and drilling. 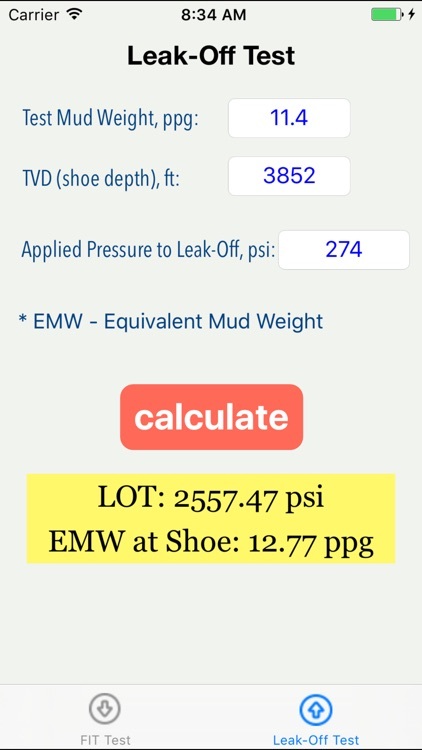 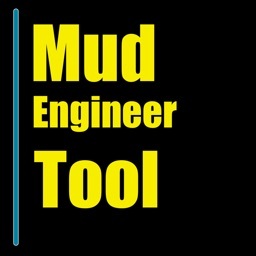 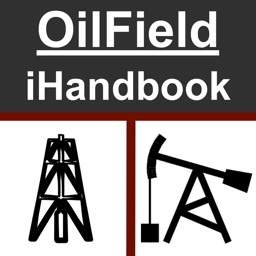 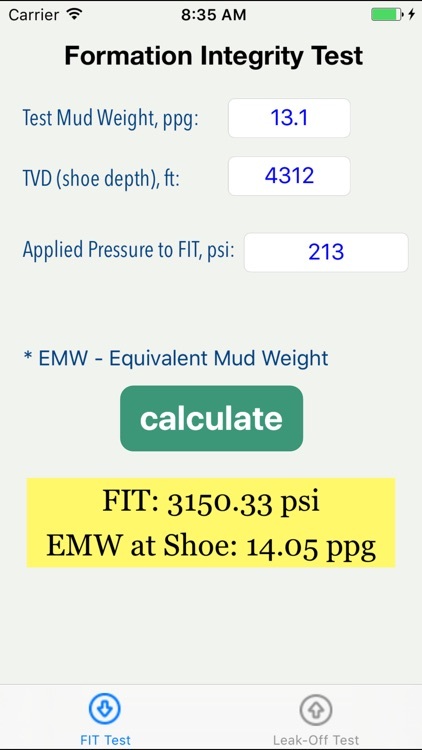 Also this application is the good supporting tool for oilfield Engineers. 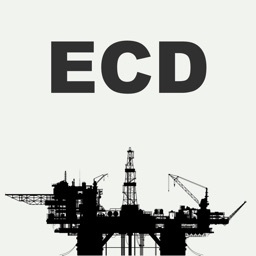 Calculation confirmed with professional in oilfield services company. 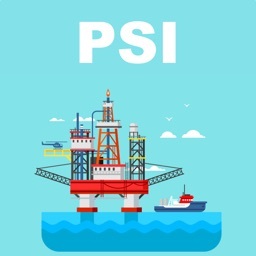 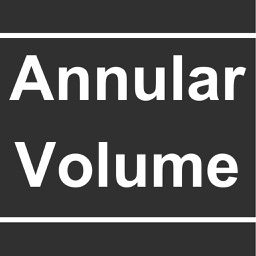 Application was tested on the oilfield of: US,Canada,UAE,Oman.